The exhibit opens August 10. If you’re looking to schedule a visit to the Country Music Hall of Fame and Museum, the time has come. The legendary venue has revealed plans for an exhibit honoring legendary mother-daughter duo, The Judds. 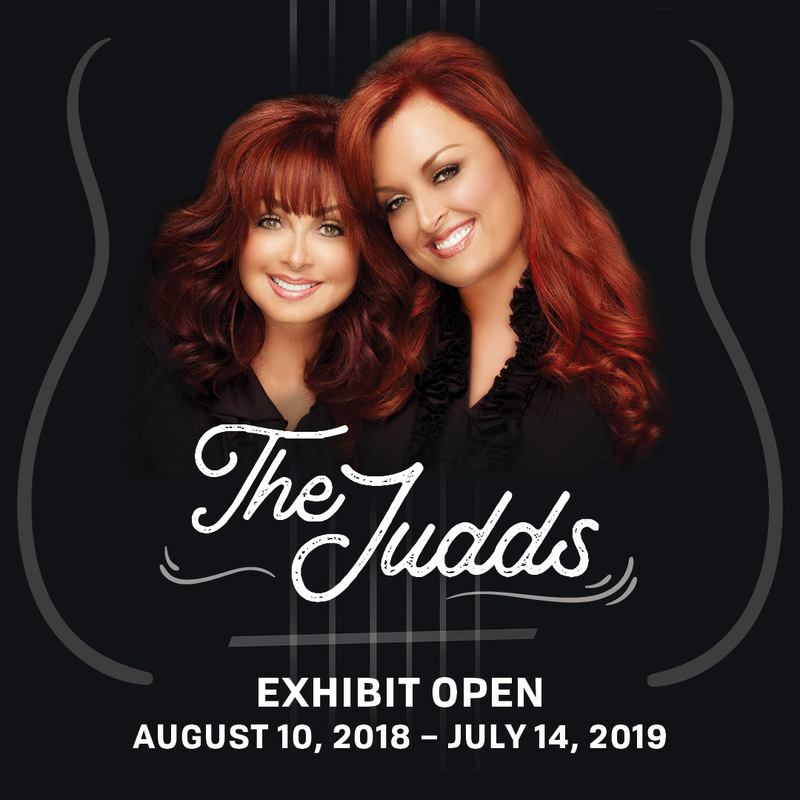 Dubbed “The Judds: Dream Chasers,” the exhibit highlighting the long-lasting careers of Wynonna and Naomi Judd will officially open on August 10, 2018 and continue through July 14, 2019. Happy Mother’s Day, Mom. Thank you for giving me life. The exhibit will take patrons through the journey of the Judds, featuring their humble beginnings as Diana Judd and daughter Christina Ciminella. The story will follow the duo through the 80s and 90s during their peak. During that time, The Judds scored 14 No.1 songs, as well as five GRAMMYs, nine CMA Awards and seven ACM Awards. The Judds: Dream Chasers is the latest exhibition to join the Country Music Hall of Fame and Museum’s features. 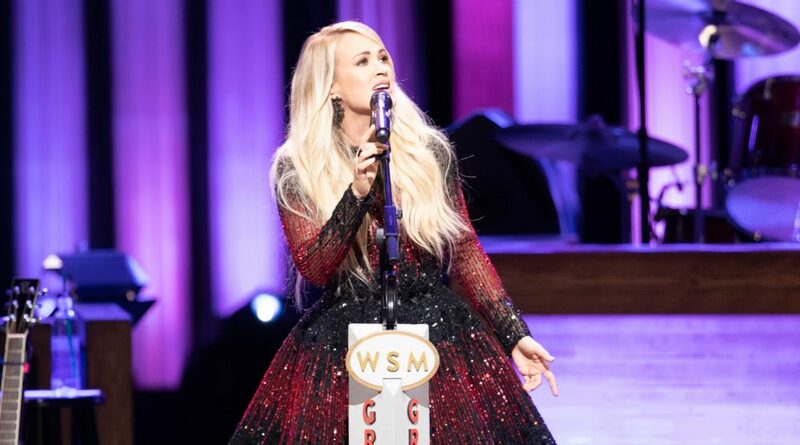 It will join including American Currents: The Music of 2017, Outlaws and Armadillos: Country’s Roaring ‘70s, Little Big Town: The Power of Four, Ralph Stanley: Voices from on High, and an upcoming Emmylou Harris exhibit (opening October 2, 2018). • Lyrics to the song released by The Judds as “Rockin’ with the Rhythm of the Rain,” handwritten by Don Schlitz, who co-wrote the song with Brent Maher. The song went to #1 and appeared on The Judds’ second album, Rockin’ with the Rhythm (1985). • Note to Santa Claus, written by Naomi Judd and her siblings when they were children.